For specifiers and installers, helping an off-grid user select a low NOx energy efficient water heater is critical. 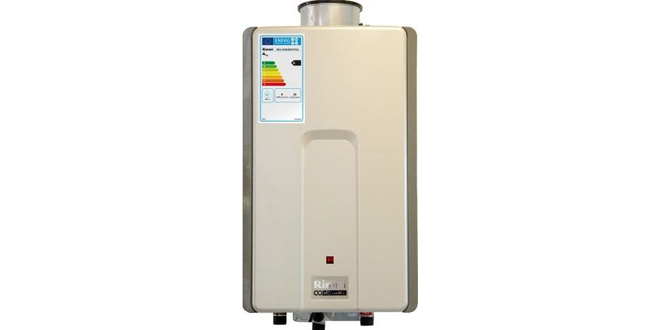 Chris Goggin – Associate Director of Operations at Rinnai UK – looks at how a condensing continuous flow water heater using LPG is one of the most efficient and environmentally friendly options available. Rinnai condensing hot water heater units using LPG deliver lower carbon emission figures, greater energy efficiencies and are more economic to run than other sources such as oil or electric – making them the first choice for off-grid installations and sites.